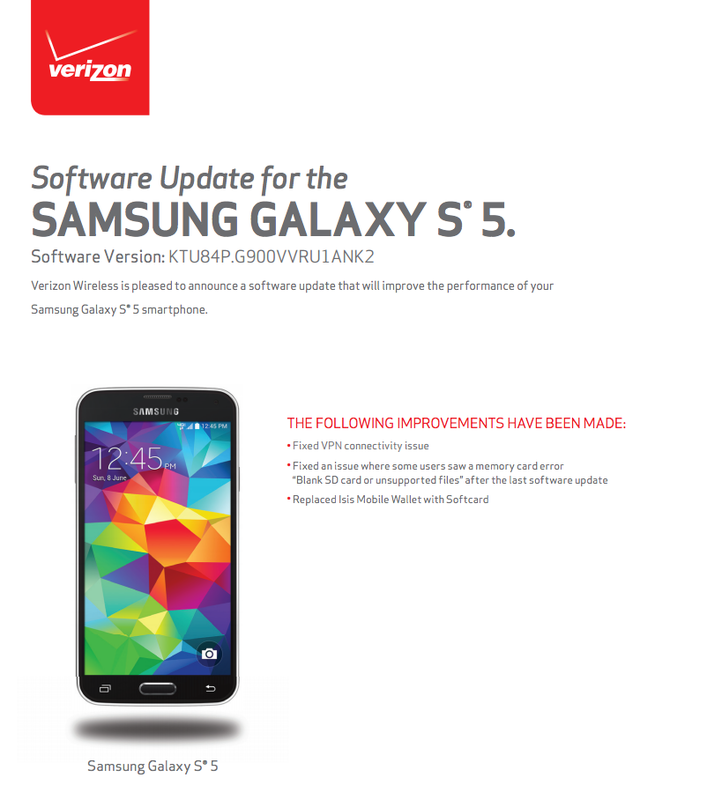 This afternoon, Verizon started to push an update to Galaxy S5 owners, software version KTU84P. While it does not feature anything too special, such as Lollipop, it does include a few important bug and performance issues, which should allow affected Gs5 owners to sleep better this evening. Finally, Isis Mobile Wallet has been replaced by the Softcard mobile payments application. 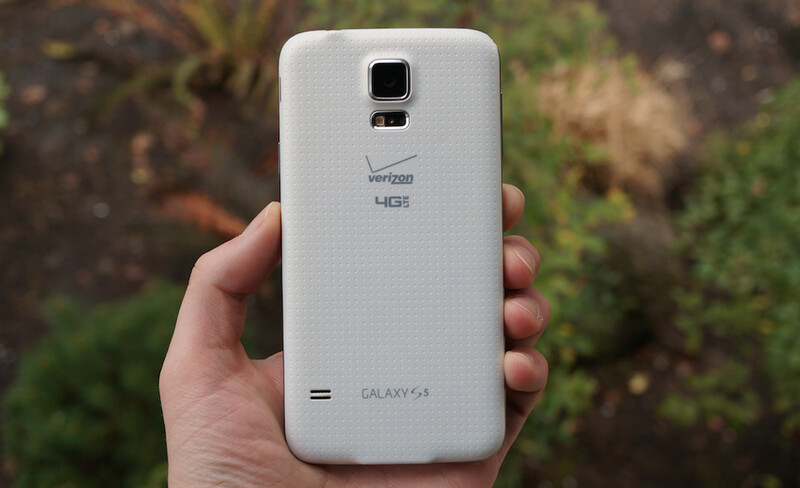 Galaxy S5 owners on Verizon, be on the lookout.